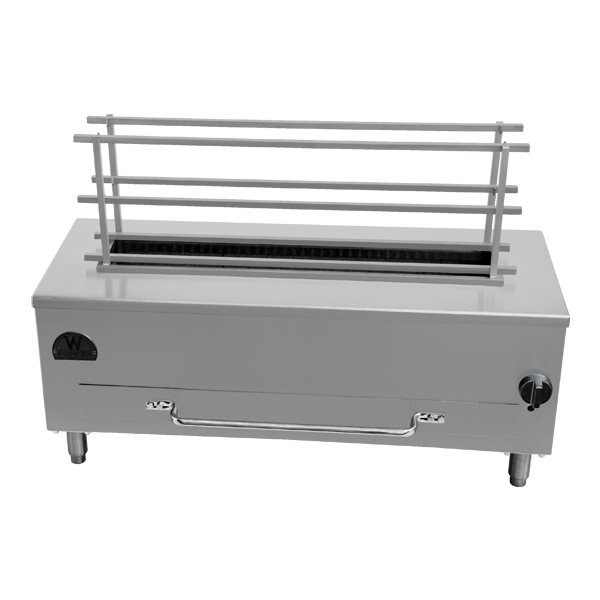 Achieve a higher a level of performance and expand the grills capability. Made from 304 stainless steel solid bar. Includes 2 pairs of removable skewer bars. Wildwoods 3 Tier Yakitori Elevation Rack is one of our many Yakitori Grill Accessories. available for all our Yakitori grills. 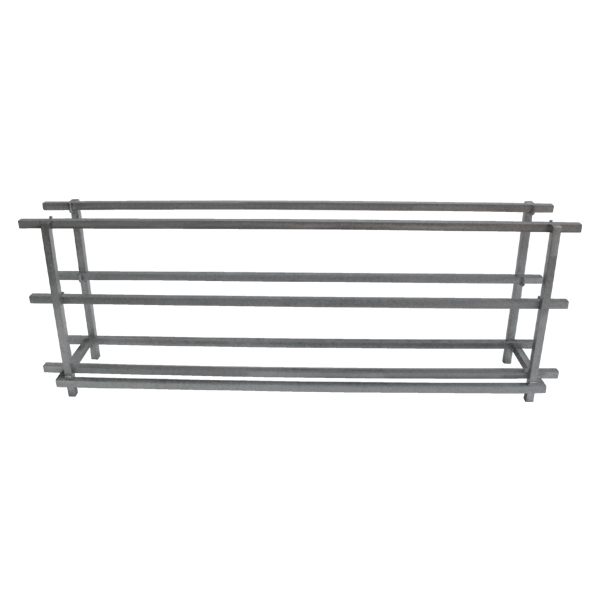 This rack is great for holding skewers before plating and expediting. 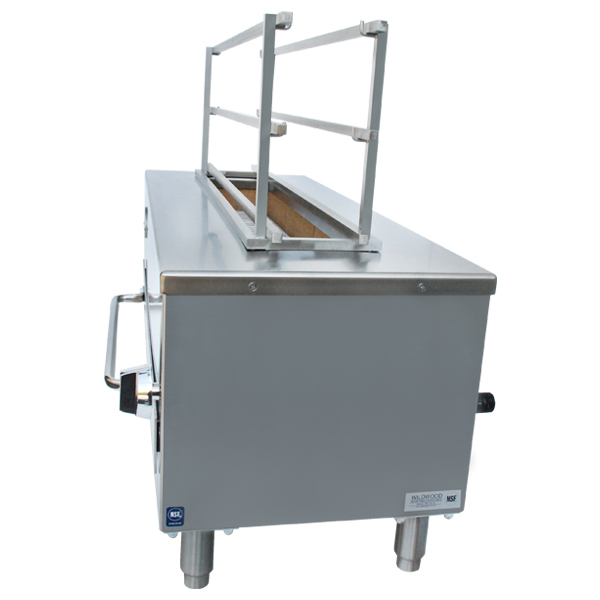 The distance between racks is 5″ which allows the chef yet another option for either slow or fast cooking. The complete elevation rack can be removed very easily and The cross bars are removable for easy cleaning. Works perfectly for 6″ skewers. Questions about this Item? Click Here!